Here at Expedia.ca, we know that the moment winter comes, many of us head south to escape Jack Frost and the bitter cold that comes with the changing seasons. We also know that Canadians take pride in their unofficial national sport, hockey – and never miss a chance to show their patriotism as they watch their team compete. That’s why, in celebration of our sponsorship of the 2016 IIHF World Junior Championship, we have launched our Take the Passion with You campaign and will be transforming the Finest Playa Mujeres by Excellence Group resort in Cancun, Mexico into the Expedia.ca Hockey Hotel™ – a haven for hockey fans to cheer on their team from December 27, 2015 to January 6, 2016 in the sun. We have also partnered with TSN to create exclusive content from the Hockey Hotel™ that will be broadcast during the network’s coverage of the World Juniors. 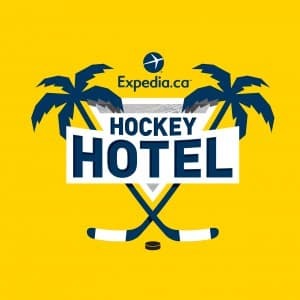 During the tournament, TSN host Cabral ‘Cabbie’ Richards and TSN’s Kate Pettersen will be reporting remotely from the Expedia.ca Hockey Hotel™. As the world’s best hockey nations battle for glory in Finland, Cabbie and Kate will capture the energy and reaction from Canadians celebrating the games at the beach side hockey haven. The unique content will be broadcast during every Canada game and medal round game, for a total of seven segments. 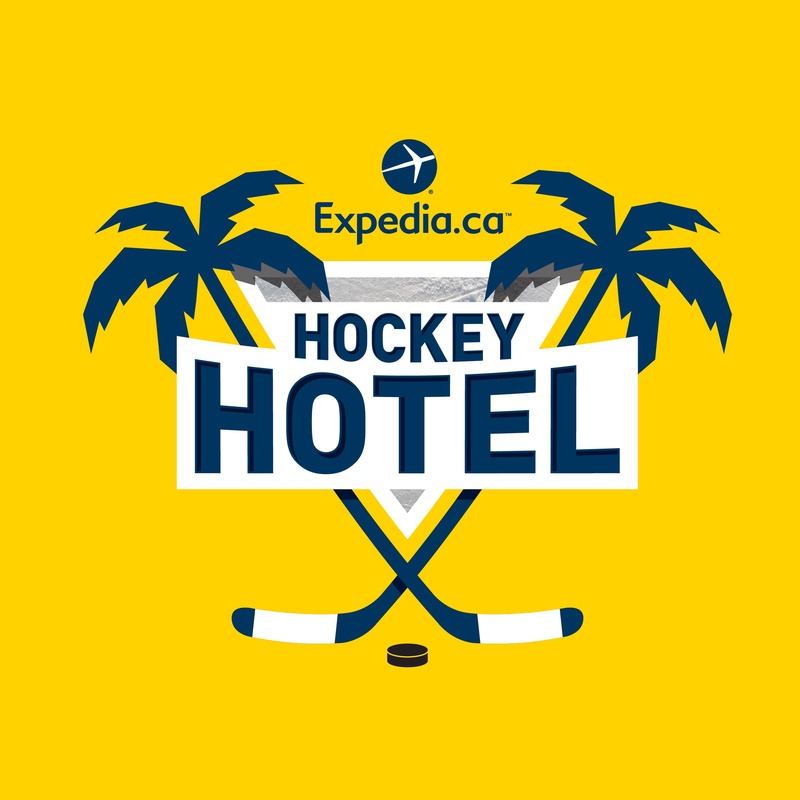 Home of the Hockey Hotel™ and hotel partner of Expedia.ca, Finest Playa Mujeres boasts a private white sand beach, over 10 pools, 11 restaurants, as well as 17 bars and lounges. During the Hockey Hotel™ activation, which begins on December 27, the property will be welcoming Canadian hockey fans with open arms as it transforms to feature big screen TVs playing the games, prize giveaways, parties and events and hockey swag for fans. From December 17- 31, Canadians can enter for a chance to one grand prize trip for two to Hockey Hotel™ from January 4-11 to watch the gold medal game. 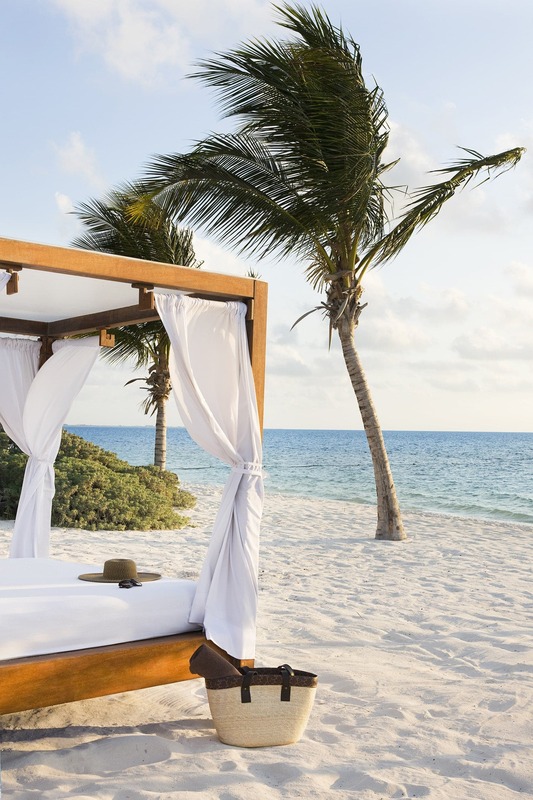 We are also offering great deals on beach side destinations all winter long at expedia.ca/perfectbeach. Click here to enter for a chance to win a trip to The Hockey Hotel™ #HockeyHotel. We hope to see you there! I was a volunteer @ the 2003 world Jr. Tournament in Halifax and it was hands down the most fun I have ever had. I sit in my Signed Canada jersy every year and watch every Canada game remembering the good time I had no matter where we are or what’s going on. 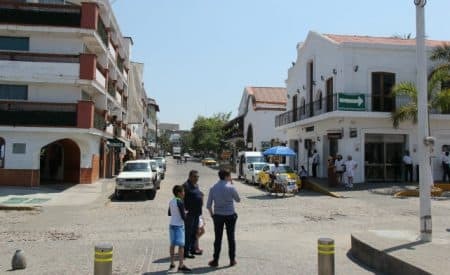 Would love to see the medal games in warm Mexico instead of -28 in Alberta.